Hisham Aidi is a lecturer at Columbia University’s School of International and Public Affairs. He is author most recently of Rebel Music: Race, Empire and the New Muslim Youth Culture, winner of the 2015 American Book Award. 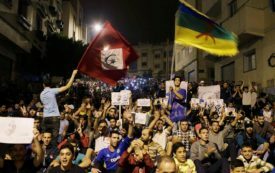 Is Morocco Headed Toward Insurrection? The northeastern Rif, Berber heartland and site of the 1920s Rif Republic, is on fire—and the protests are spreading. 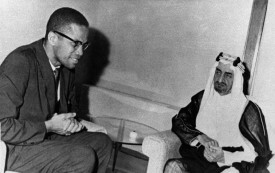 For Muslim youth, interest in the black freedom movement is part of a larger turn toward an American conception of race—it fills a political void and offers a sense of belonging. But at what cost?